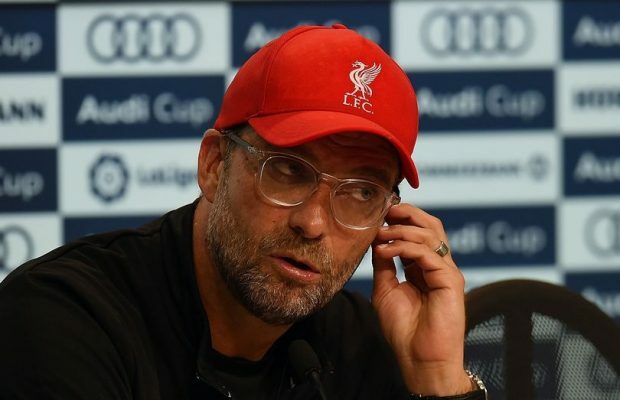 Jurgen Klopp has urged his Liverpool players to fight with every fibre of their bodies for the Premier League title, while also issuing a rallying call to supporters. The Reds host Bournemouth at Anfield on Saturday, knowing victory will take them back to the top of the table with a three-point cushion before Manchester City host Chelsea, live on Sky Sports on Sunday. After dropping points with consecutive draws against Leicester and West Ham, Liverpool’s title credentials have come under scrutiny despite Klopp’s side being defeated only once all season. “I didn’t read or watch it but I still know it. We know if you want to be top of the table and champion at the end of the season you have to show real passion, real desire, you have to fight that’s what you have to do. “I got a message this week – and that’s another sign that maybe people think I need help but thank you very much I’m fine – it said in the last 12 games City dropped 10 points and we dropped seven. I didn’t know that because I don’t think like that but obviously the view from outside is completely different.